NASA ~ September 21, 2007: NASA's Mars Odyssey spacecraft has discovered entrances to seven possible caves on the slopes of a Martian volcano. The find is fueling interest in potential underground habitats and sparking searches for caverns elsewhere on the Red Planet. Very dark, nearly circular features ranging in diameter from about 328 to 820 feet puzzled researchers who found them in images taken by NASA's Mars Odyssey and Mars Global Surveyor orbiters. 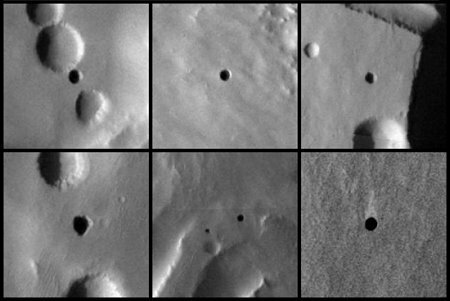 Using Mars Odyssey's infrared camera to check the daytime and nighttime temperatures of the circles, scientists concluded that they could be windows into underground spaces. A montage image of the "Seven Sisters"--seven dark openings into cavernous spaces on the slopes of Arsia Mons. A report of this discovery by Cushing and his co-authors was published online recently by the journal Geophysical Research Letters. "Whether these are just deep vertical shafts or openings into spacious caverns, they are entries to the subsurface of Mars," said co-author Tim Titus of the U.S. Geological Survey in Flagstaff. "Somewhere on Mars, caves might provide a protected niche for past or current life, or shelter for humans in the future. These are at such extreme altitude, they are poor candidates either for use as human habitation or for having microbial life," Cushing said. "Even if life has ever existed on Mars, it may not have migrated to this height." The new report proposes that the deep holes on Arsia Mons probably formed as underground stresses around the volcano caused spreading and faults that opened spaces beneath the surface. Some of the holes are in line with strings of bowl-shaped pits where surface material has apparently collapsed to fill the gap created by a linear fault. 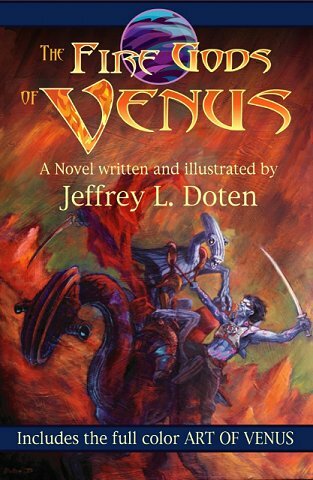 Jeff has shared his latest update on the project: The novel is in its third head-to-toe edit, and my readers are awaiting the newest manuscript so that they can find new stuff to pick at. Artwork and interior layout is coming together nicely, with lots of new black and white and color art. Book release is targeted for spring 2008. 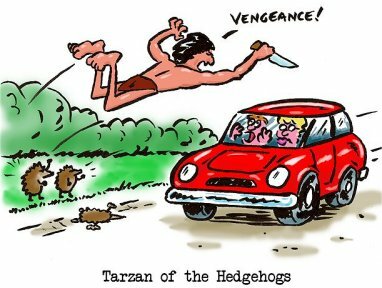 What if Tarzan had been raised by hedgehogs? on Wabash Avenue in Chicago, Illinois. The bookstalls are visible at street level. and wholesaler of books and stationery. ERB's Tarzan of the Apes in 1914. I was eight years old when I first saw Tarzan of the Apes on my dad’s bookshelves. He told me I was too young to read it. Too violent. But he let me read it the next year, and I was hooked. My dad was right: it was too violent. It was also too racist, too sexist, too nationalistic, and too Darwinisitic. But it was…it was Tarzan! Over the next five years, I scoured the used book stores and libraries for every title I could find. Around title 30, I started to lose interest, but there were new series, and I might have a slightly addictive personality, and there was always a chance I’d find something that made me feel like that first Tarzan book did. But then I was saved by my 9th-grade English teacher. He never said anything bad about Burroughs, but he introduced me to Dickens, and he read A Tale of Two Cities with me, and talked to me about it. And I never wanted to read Burroughs again. When I was 17, I decided the world would probably be better if his books weren’t around, so I threw my collection away. We've plotted and figured out the Groo/Conan story, and the Conan people okayed it, so now we need to create it. Other upcoming Groo material includes the long-planned Groo/Conan crossover, a Groo/Tarzan crossover, and a Groo Treasury reprinting long-unseen material from the Pacific Comics and Eclipse Comics runs of the character, including "Groo For Sale," a very early appearance that has never before been seen in color. Discussing the Groo/Conan book, Aragonés said, "Groo is my hero, I don't want him to lose; the Conan people don't want him to lose, so who is going to win if they fight? Then I remembered 'Rashoman', so now we can do it," suggesting that the Groo-Conan confrontation would be seen from both points of view and with differing opinions as to who emerged victorious. 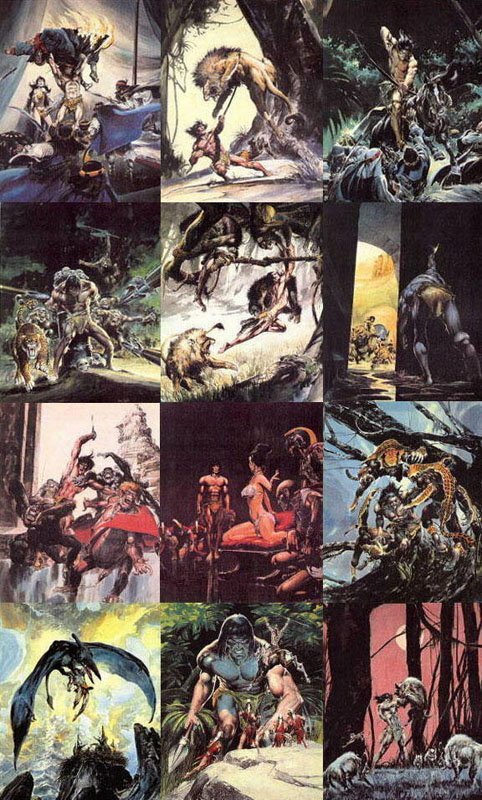 While working on the Groo/Conan project, Dark Horse began lobbying for another book, this one to feature a meeting with another licensed property they currently publish: Tarzan. Aragonés says he's not sure how to make the story work, but that they will think of something. "Tarzan is one of my favorite characters, but it's not an easy crossover like Conan. Conan makes sense; they're both barbarians, but Tarzan, I don't know how it fits. It’s always big news when a new aircraft model is introduced at NBAA. Worldwide Aeros Corp., making its first NBAA appearance this week, hopes that introducing an entirely new category of air vehicle will be really big news. The Tarzana, Calif.-based company– which has been building airships for the past 20 years–unveiled a scale model of the Aeroscraft ML866 prototype air vehicle it plans to begin flight testing in 2010. “It’s not a blimp and not an airship or dirigible; it’s a new category,” said Edward Pevzner, Aeros business development manager. Pevzner said the design uses a hybrid of buoyant and aerodynamic lift in a vehicle capable of performing vertical takeoffs and landings and cruising from 20 to 120 knots with a range of up to 3,000 miles. The flying prototype will be powered by two Pratt & Whitney Canada PT6 engines. A rendering on the Aeros Web site (www.aerosml.com) shows two turboshafts with six-blade propellers mounted on each side of the craft. “This is not a lighter-than- air vehicle,” Pevzner continued. For the ML866, he said, “We envision private uses, business or executive transport as a flying office and short-haul commuter service on routes such as between Los Angeles and Las Vegas.” Pevzner predicted wide usage for low density bulk cargo to areas with limited infrastructure. The aeroscraft design would operate as high as 12,000 feet. With design of the technology already complete, system fabrication is now under way at the Aeros plant in California’s San Fernando Valley. “We will use the already FAA-certified Aeros 40D airship as a flying test bed for qualifying the system structure and components,” Pevzner said. The rigid composite structure will, in two to three months, begin airframe static testing. Airborne testing, including the ML866’s first flight, will take place at San Bernardino International Airport (SBD), the former Norton AFB. As for marketing the aeroscraft, he said, “We do not have a customer at this time, but there is a lot of positive interest. At NBAA our main goal is to contact the end users and get input about their particular application desires, what they want that we can incorporate.” Pevzner said he expects the price of an ML866 would be less than that of a Gulfstream V, which is currently selling for about $40 million. 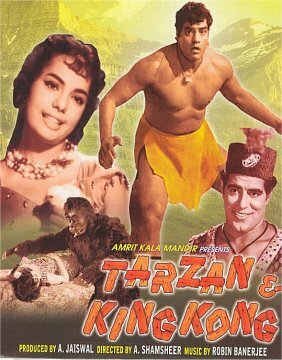 Long before Superman, Batman, James Bond and others of that ilk, there was Tarzan, the real hero of my youth. I'm not sure what the universal appeal of Tarzan, the Ape Man, is. But this strong man dressed in a loin cloth, swinging on vines in the jungle, companion to apes and subduer of lions was popular around the world from his first appearance in a pulp magazine in 1912. The magazine sold for 15 cents. The book followed in 1914 selling for $2, and if you could find a first edition today in your attic, it would sell for around $60,000. In Tarzan's early days there were no televisions, no computers and few radios with which to while away our time. Media primarily consisted of newspapers, cheap paper magazines and books. 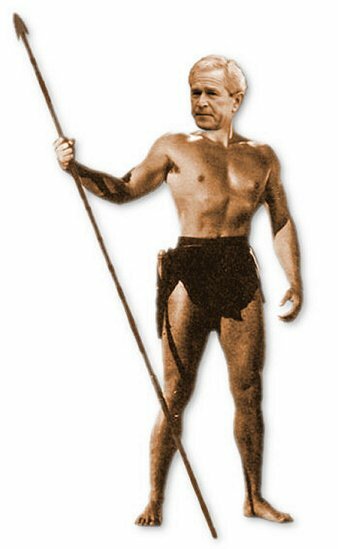 And Tarzan's creator, Edgar Rice Burroughs, was the most popular writer of the time, producing 74 novels, 24 of them starring Tarzan. Writing those days were such giants as Hemingway, Steinbeck and Faulkner. Burroughs was perhaps not of the same literary quality, but the copies sold. Also selling were hundreds of Tarzan-inspired comic books, radio shows and television programs. Over time you could buy toys, gasoline, underwear, ice cream and running shoes all labeled Tarzan. Burroughs struggled with a name for his creation. He tried Zantar, Zublat-Zan, and finally settled on Tarzan. In 1918 the first movie was released, and it was one of the first films to gross more than a $1 million. Although it was silent, it featured 1,100 Amazon natives, 40 aerial acrobats, four lions and six tigers. Soon, kids were belonging to the Tribe of Tarzan and taking his pledge to be "truthful, honest, manly and courageous." 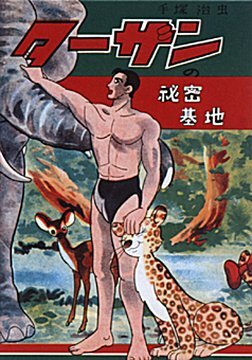 In 1932, the first Tarzan sound movie was produced. Clark Gable and Joel McCrea were considered for the part of Tarzan. 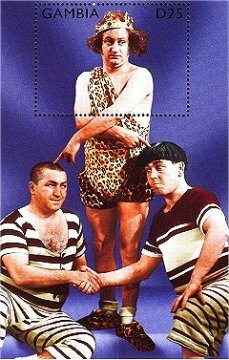 However, former Olympic swimmer Johnny Weissmuller played the ape-man, with Maureen Sullivan as his Jane. Some of the movie was filmed in Crystal Lake. In all, 40 movies have been made, the most recent being a Disney animated film in 1999 with a sequel being considered. In 2006, "Tarzan" became a Broadway musical, which has since moved to Holland for fans there. One of the charms of Tarzan was the background given by Burroughs, but not often seen in the movies. According to Burroughs, when Tarzan was just 1 year old, his English parents died in Africa where they were living with him. His parents were a lord and lady with an estate in England. Now a she-ape cradled and nurtured Tarzan. 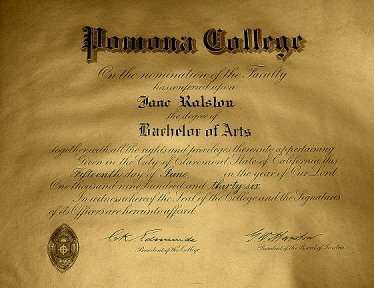 Somehow (and that's part of the charm) the intelligent young man survived, and when not swinging on vines, learned to read and write English and French. Against all odds, Tarzan survived, living a simple jungle life. Who hasn't dreamed of being free, unfettered with work and responsibilities? With a free spirit and remembering the pledge, we believed as children that we could conquer all. At least that's what generations of kids around the world believed. And maybe we still believe deep in our hearts in possibilities, and that's why Tarzan still appeals after 85 years. When Edgar Rice Burroughs published "Tarzan of the Apes" in 1912, he probably never suspected the interest his novel would generate around the world. Perhaps the least likely of places to go ape, so to speak, over the fictional hero of the jungle was a small town in the Shenandoah Valley of Virginia. 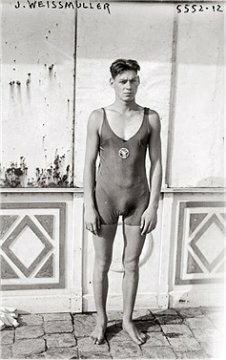 But in 1916, that's just what happened when a Staunton teenager organized the nation's very first Tarzan club for youth, and personally made Burroughs himself the first member. 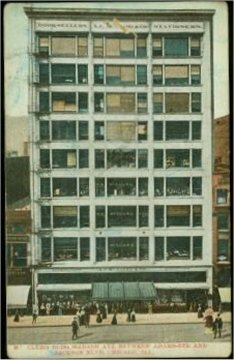 Herman Newman of 113 N. Jefferson St. read the popular novel and was so taken by it that he credited it with making a man of him. So enthralled was he with the story of a boy raised by great apes into a yodeling, vine-swinging jungle hero that, in mid-November 1916, he put into action a plan by Burroughs to create a Tarzan society for boys aged 14-18. 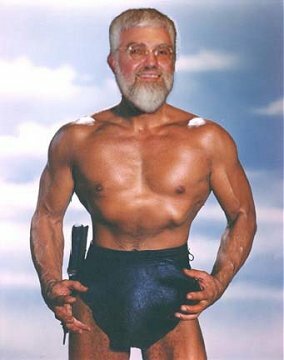 Newman got the backing of some adults in the community, had membership cards for the first "Tribe of Tarzan" printed up and sent one of them and a letter to Burroughs. 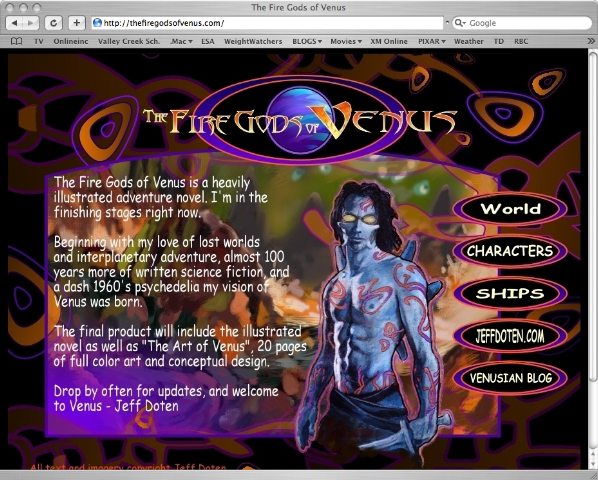 The membership card named the author as the first member of Tribe Number One. It was signed by acting chief Newman and secretary Gilbert Wheat. In December, Burroughs wrote to the editor of All-Story Weekly, a publication that serialized Burroughs' Tarzan stories, telling him of Newman and the Staunton Tribe. In the magazine's Jan. 20, 1917, edition, Burrough's words, written without a byline, were shared with the reading public. 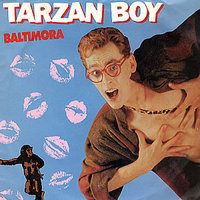 "The boys of Staunton, Virginia, have organized the first Tribe of Tarzan," Burroughs wrote. "They would like to hear from boys in other cities and towns who are interested in forming tribes in their own jungles. The men of Staunton are helping the boys of Staunton. The latter have a Tribe Room where they hold their meetings; they have grass ropes, bows and arrows, hunting knives, and the author of 'Tarzan of the Apes' is having medallions struck for them symbolic of Tarzan's diamond-studded golden locket." The editors of All-Story Weekly followed Burroughs' words with further praise for the boys of Staunton. "The editors of the All-Story extend their heartiest congratulations and best wishes to Herman Newman and the Tribe, and assure them that they will do all in their power to help make the organization such a brilliant success that, in a short time, it shall rival, in membership and popularity even, the Boy Scouts," noted the editors. "It is the earnest hope and belief that in a few years Tribes of Tarzan will exist in every city and town in the United States, and will have become, not only a source of keen joy and amusement to the youth of the country, but also a powerful influence for good." Burroughs, corresponding with the editors of All-Story, said he imagined that young Newman would be swamped by mail. "I hope so," Burroughs wrote. "He has kept me busy for months." To help ensure Newman's industriousness and the success of the Tribe in general, Burroughs used his influence with the Chicago News to generate a column devoted to the organization and Newman, who was also heading up another Tribe of Tarzan in Covington. 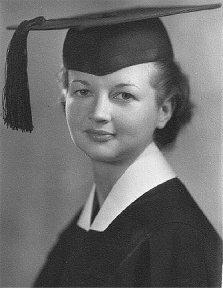 The article detailed the rules of the organization and its reason for existence — to promote health, courage and chivalry. It also noted that members were required to take an oath of honesty and truthfulness, "to think clean thoughts" and to protect the weak. Newman's mania for Tarzan and his creator did not abate during the rigors of the Great War. After returning from service in France, Newman traveled to Burroughs' home in Oak Park, Ill., and not finding him there, continued on to Tarzana Ranch in California, where he finally met up with his hero. By 1929, however, Newman apparently had moved on to other pursuits, and was noted as being "completely out of the picture" as far as the Tribe of Tarzan organization was concerned. While the Tribe did not, as the All-Story editor had hoped, become as popular as the Boy Scouts, it and its offshoots existed well into the 1930s as the popularity of Tarzan continued thanks to motion pictures and Burroughs' own marketing efforts.